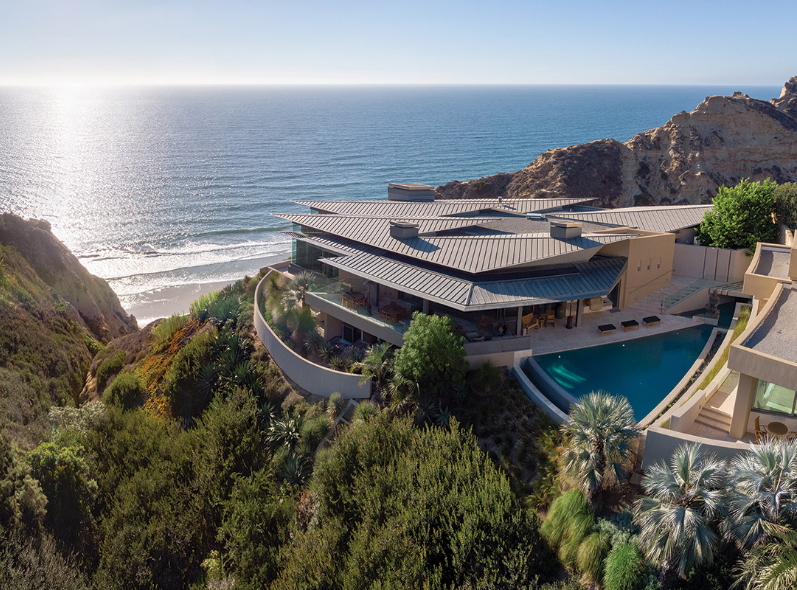 Designed by Ken Ronchetti, this once in a lifetime extraordinary residence blends contemporary, warmth and elegant styles seamlessly. 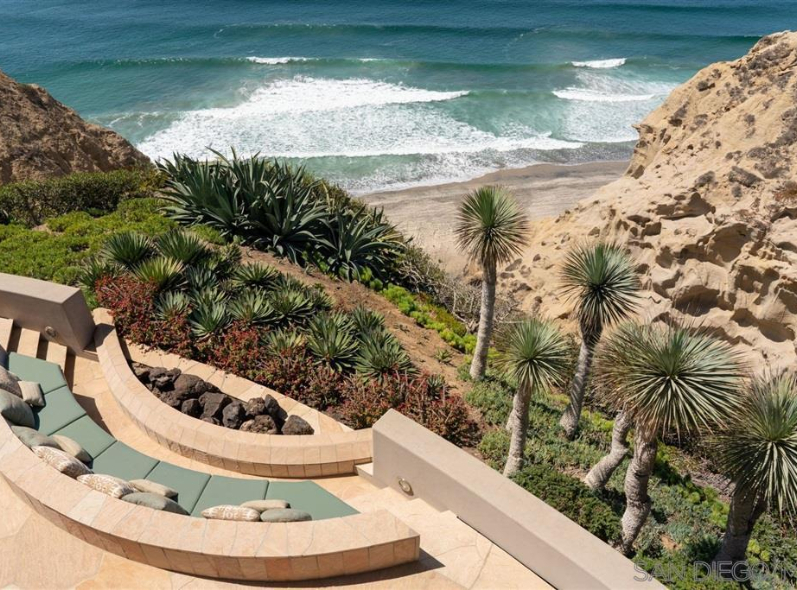 Occupying its own Sea bluff and nestled between sandstone and verdant canyon terrain, this idyllic oceanfront setting is exceedingly private. 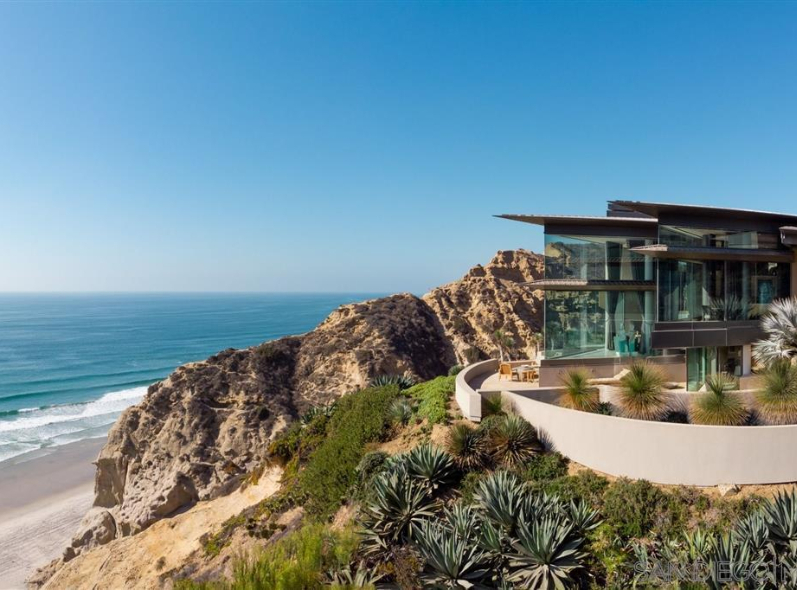 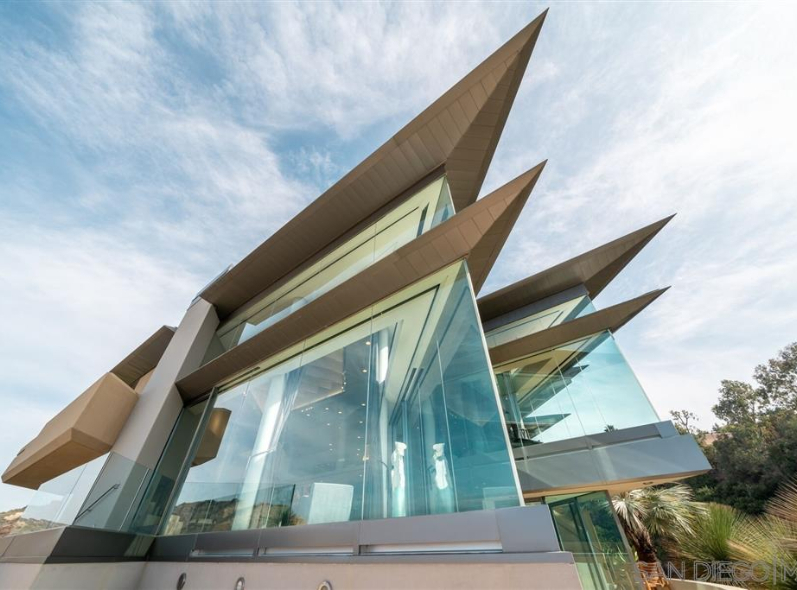 Commanding views of the ocean, sunsets and sandy beach below through voluminous walls of glass are paired with copious outdoor terraces which only enhance the continuity of its natural environment. 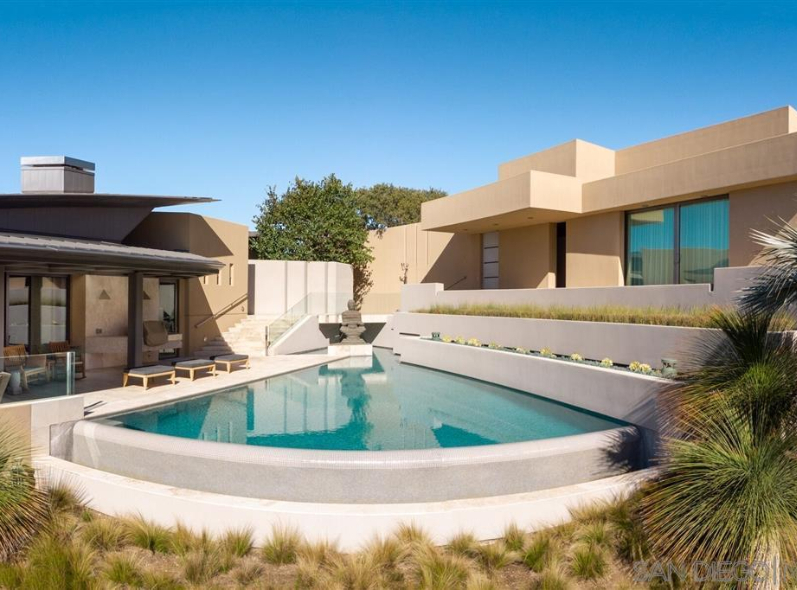 Dramatic design encompasses a separate guest house and studio that surround the zero-edge infinity pool. 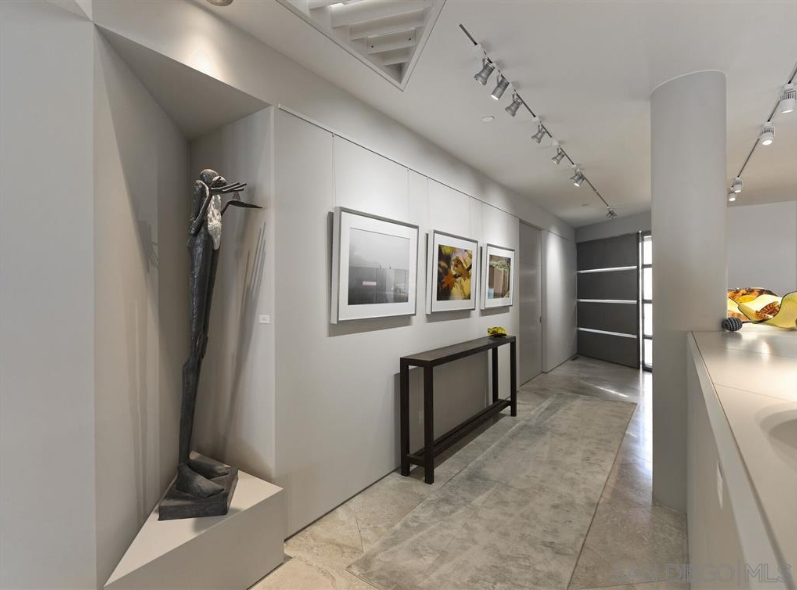 State of the art Savant automation home system allows for effortless and flawless operation.